Pennsylvania Dutch restaurants are a unique experience. The food is either served family style or smorgasbord. 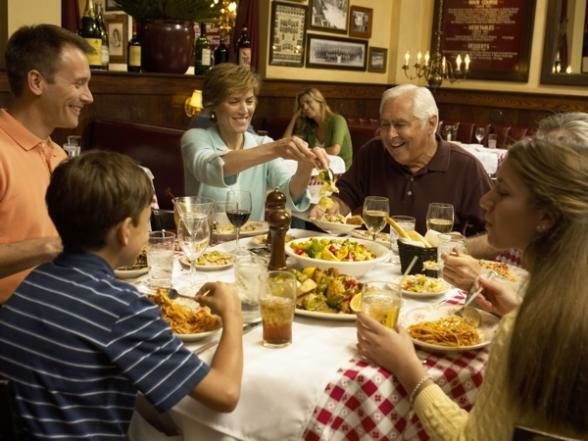 At family-style restaurants, the family is seated around a table and bowls with large quantities of food are passed around for everyone to take from. 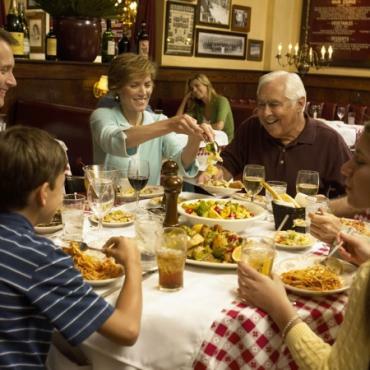 You may have your own table, or you may be seated with other families. Smorgasbord dining is when you sit at your own table and choose your food buffet-style from a large selection of dishes.